These graphics are for media use only. 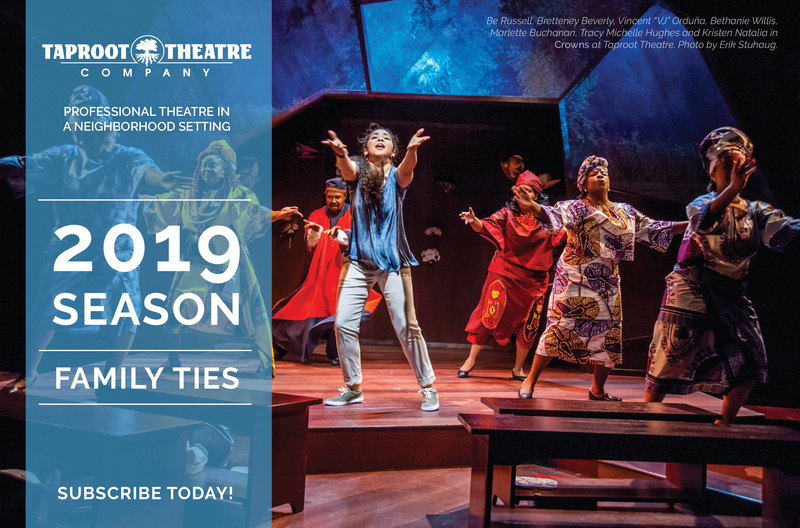 If you have questions, please contact Communications Manager Isaiah Custer. These photos are for media use only. Credit must be given to the photographer, Erik Stuhaug. 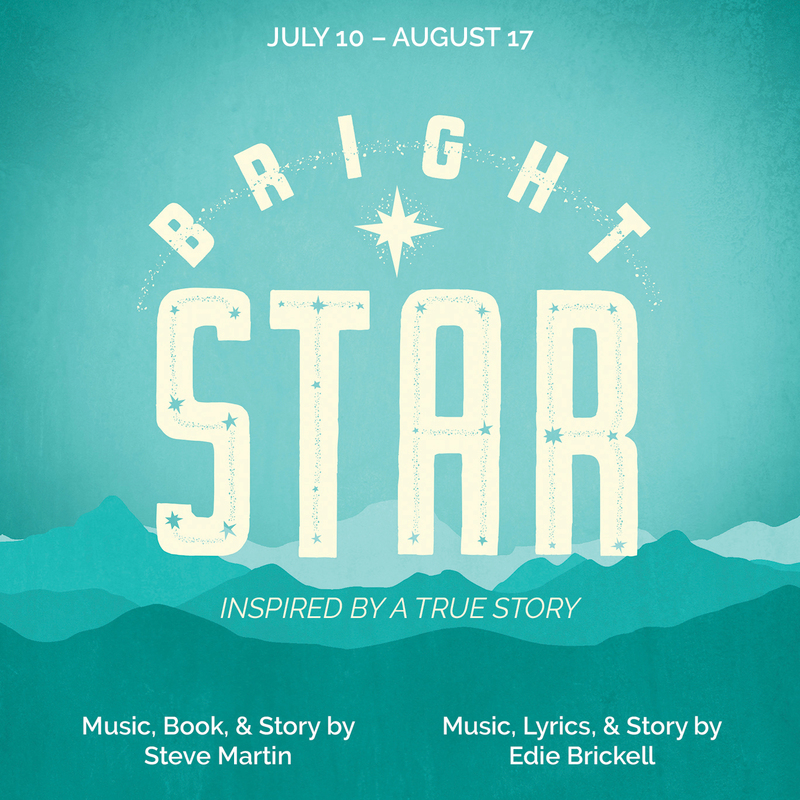 If you have questions, please contact Communications Manager Isaiah Custer. 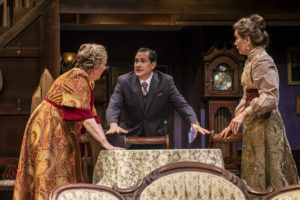 Kim Morris, Richard Nguyen Sloniker and Pam Nolte in Arsenic and Old Lace at Taproot Theatre. 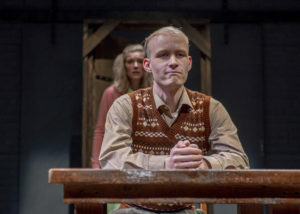 Photo by Erik Stuhaug. 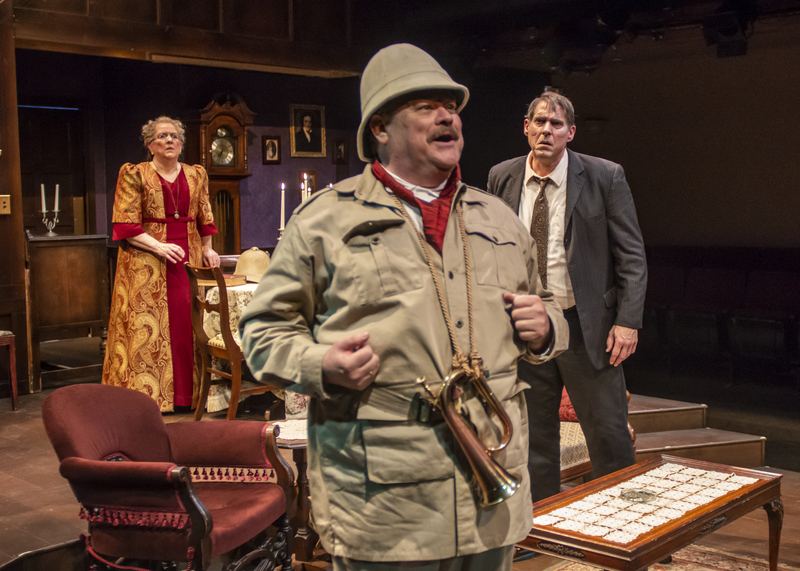 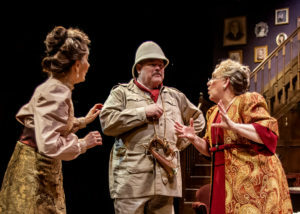 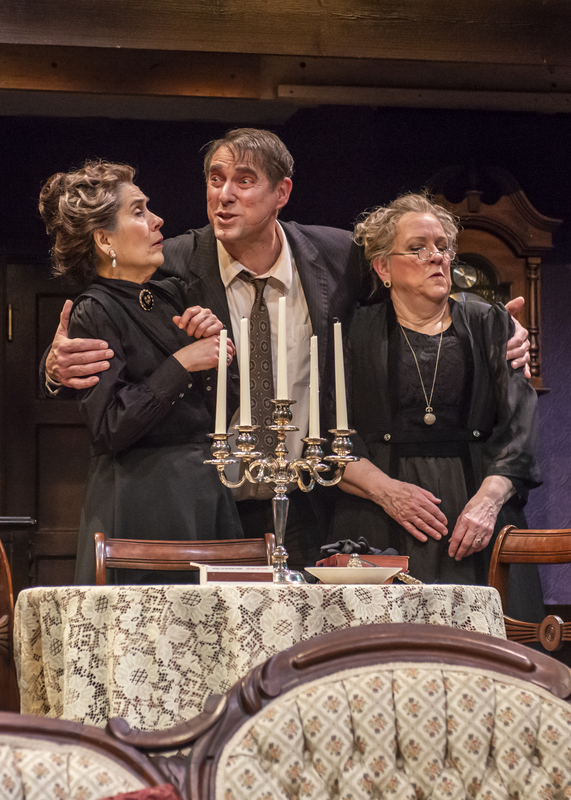 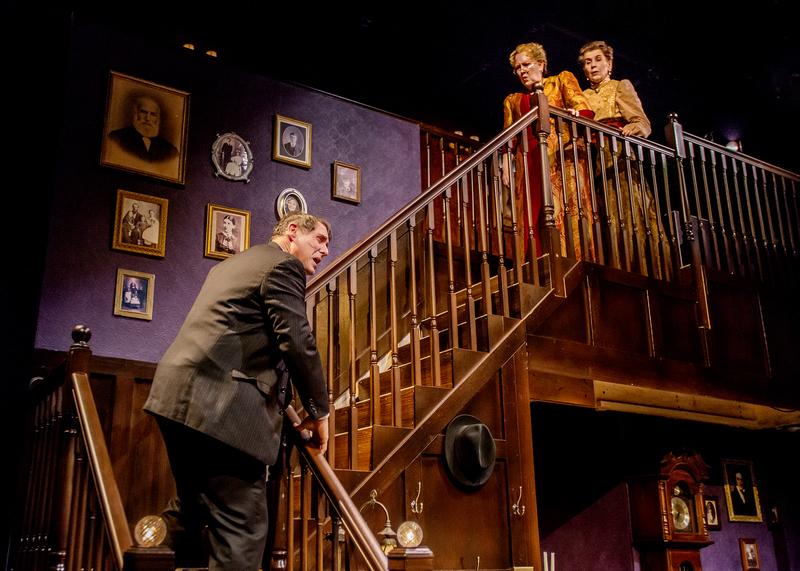 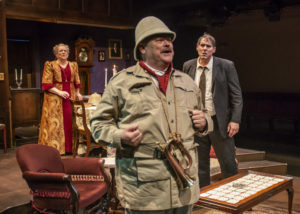 Pam Nolte, Stephen Grenley and Kim Morris in Arsenic and Old Lace at Taproot Theatre. 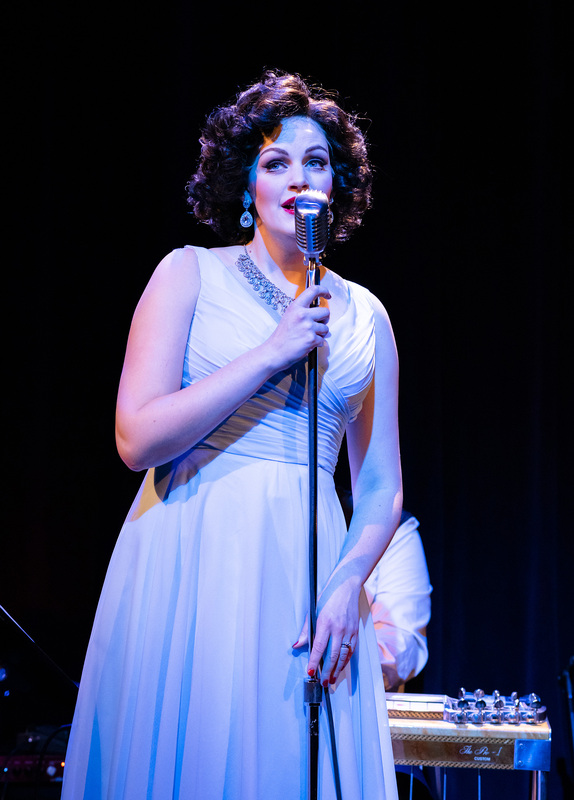 Photo by Erik Stuhaug. 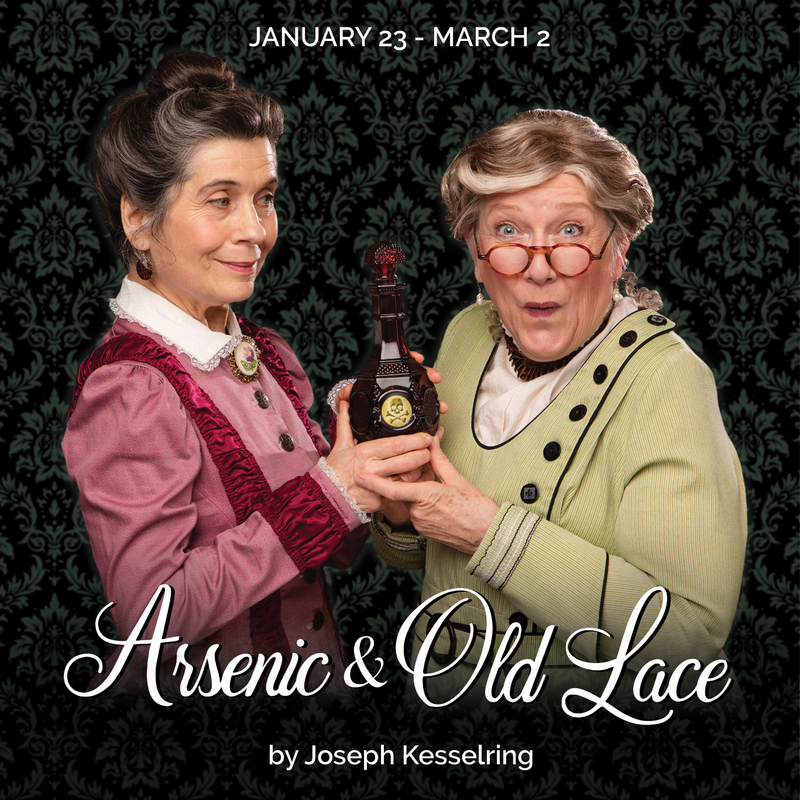 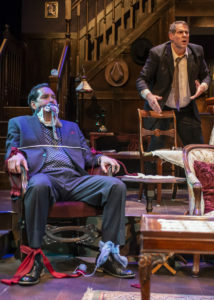 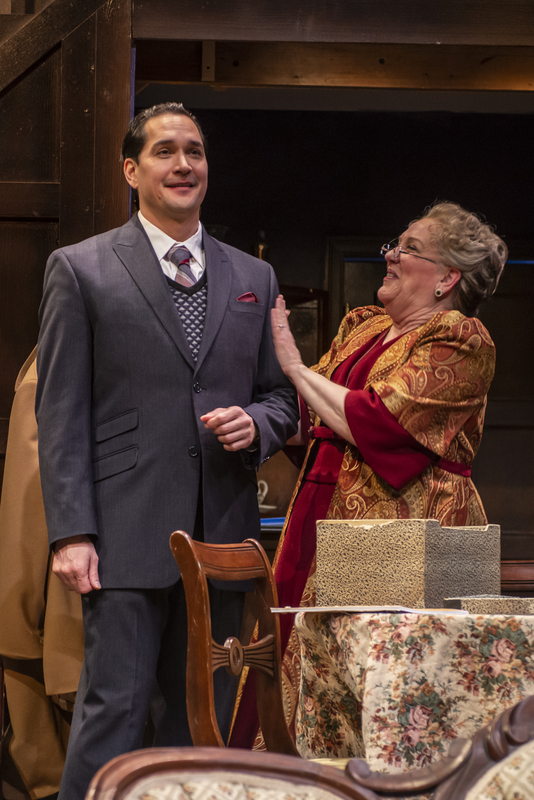 Stephen Grenley in Arsenic and Old Lace at Taproot Theatre. Photo by Erik Stuhaug. 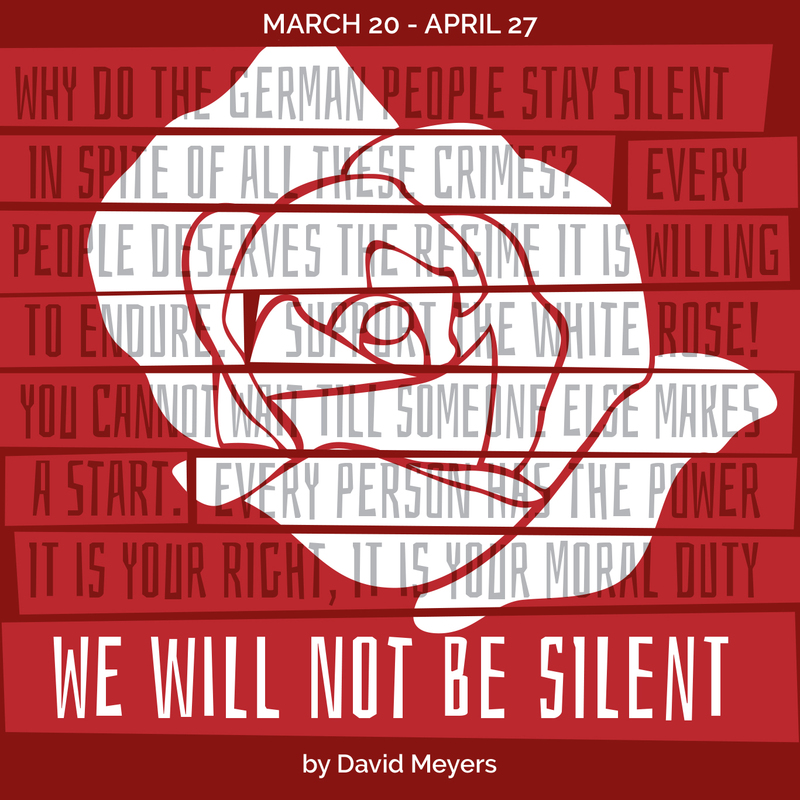 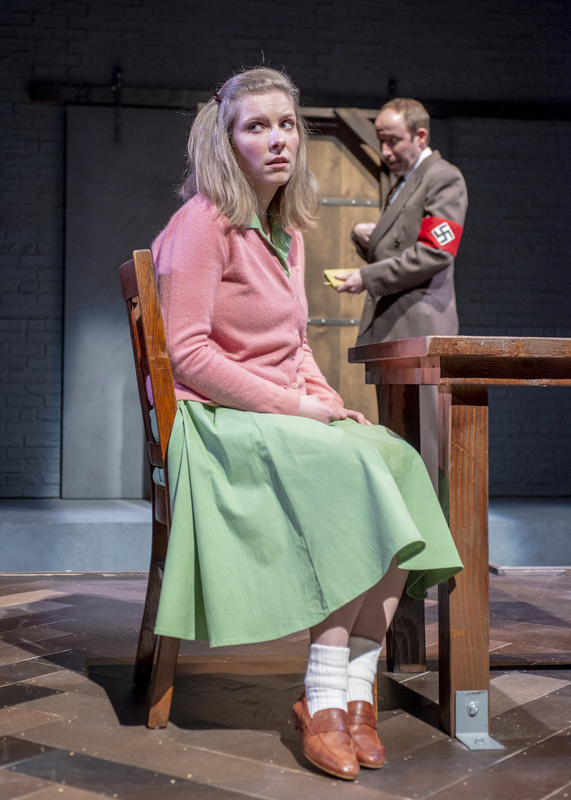 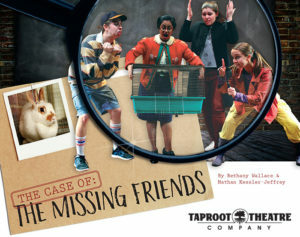 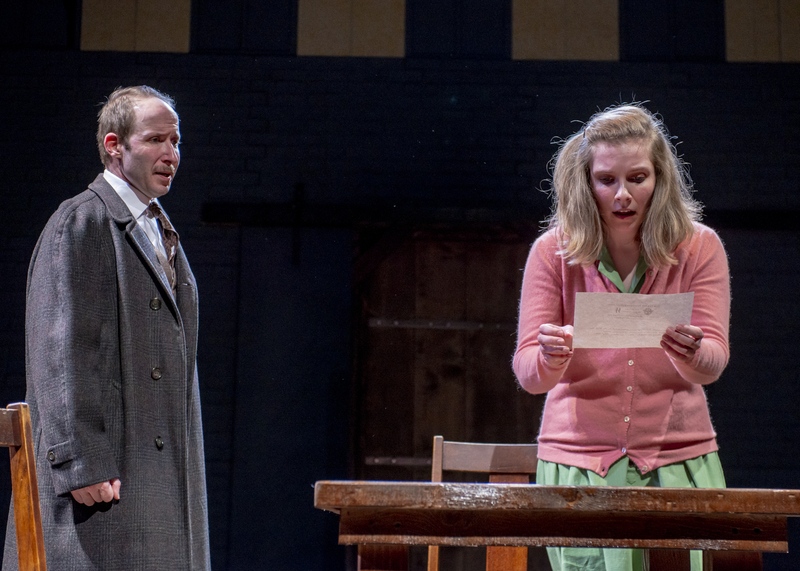 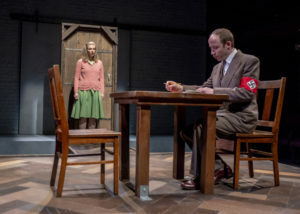 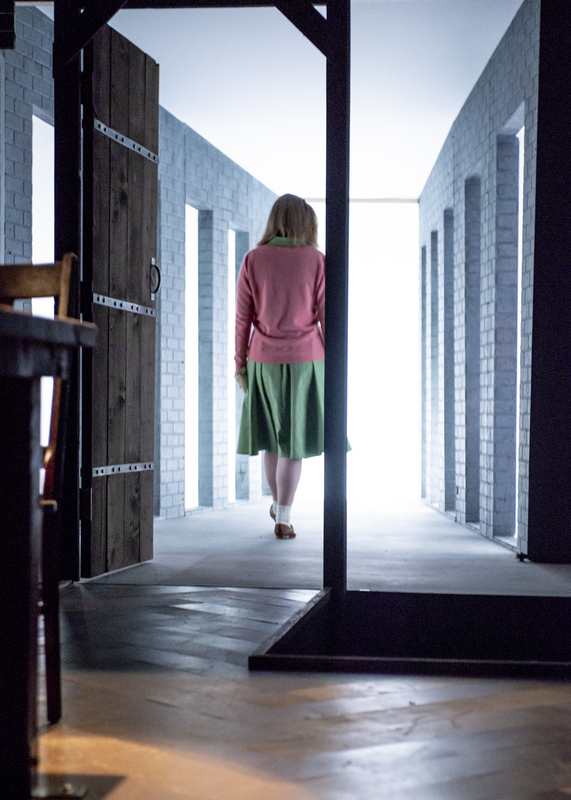 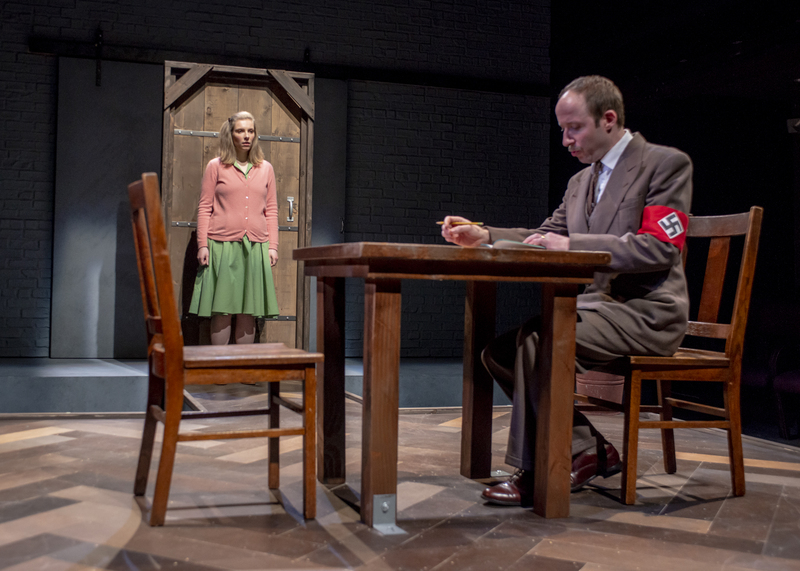 Amy Helms in We Will Not Be Silent at Taproot Theatre. 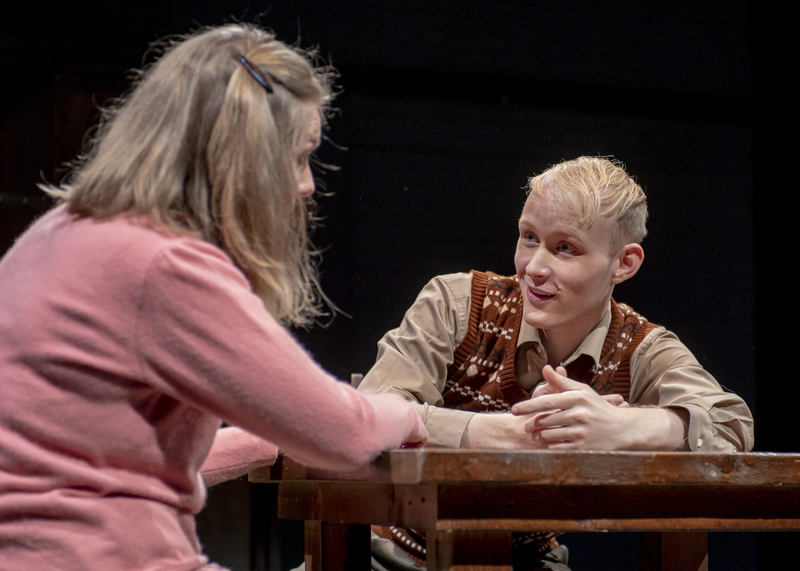 Photo by Erik Stuhaug. These photos are for media use only. Credit must be given to the photographer, Robert Wade. 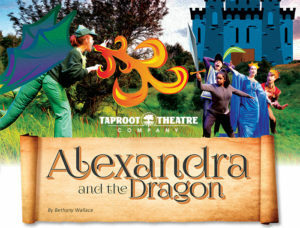 If you have questions, please contact Communications Manager Isaiah Custer. 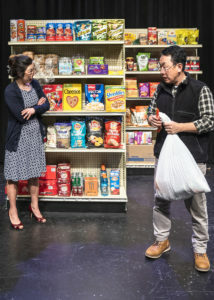 Lia Lee and James Yi in Kim’s Convenience at Taproot Theatre. Photo by Robert Wade. 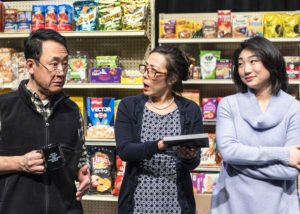 James Yi, Annie Yim and Lia Lee in Kim’s Convenience at Taproot Theatre. 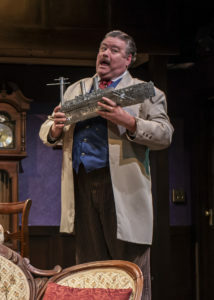 Photo by Robert Wade. 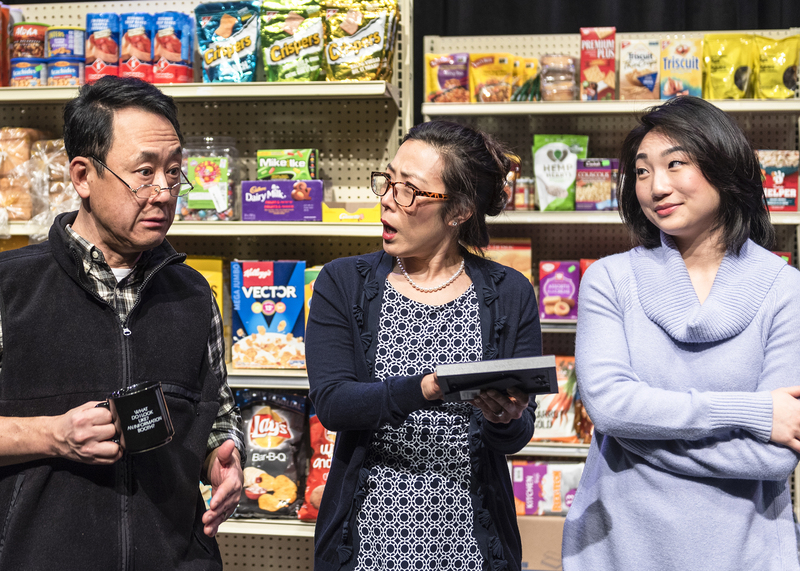 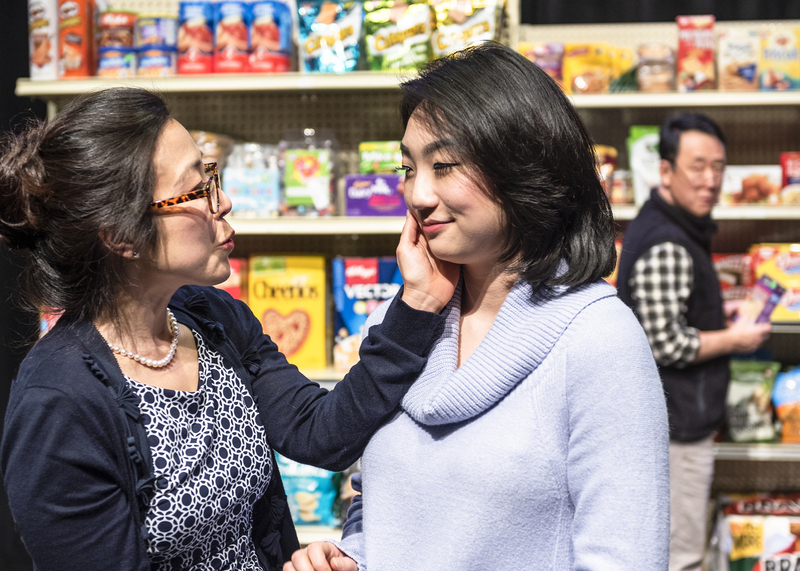 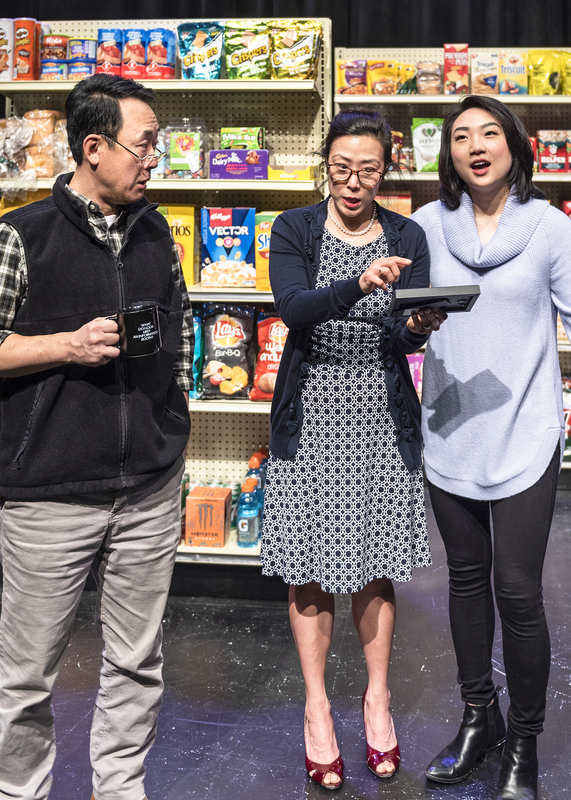 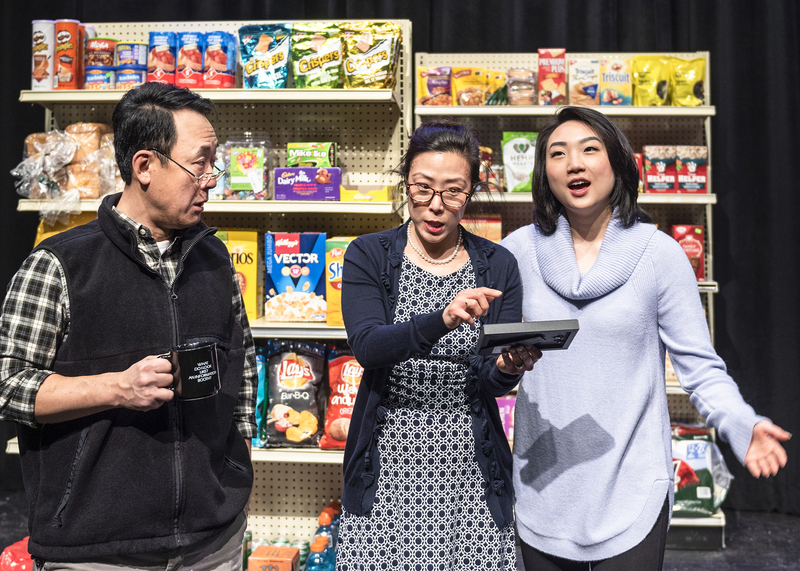 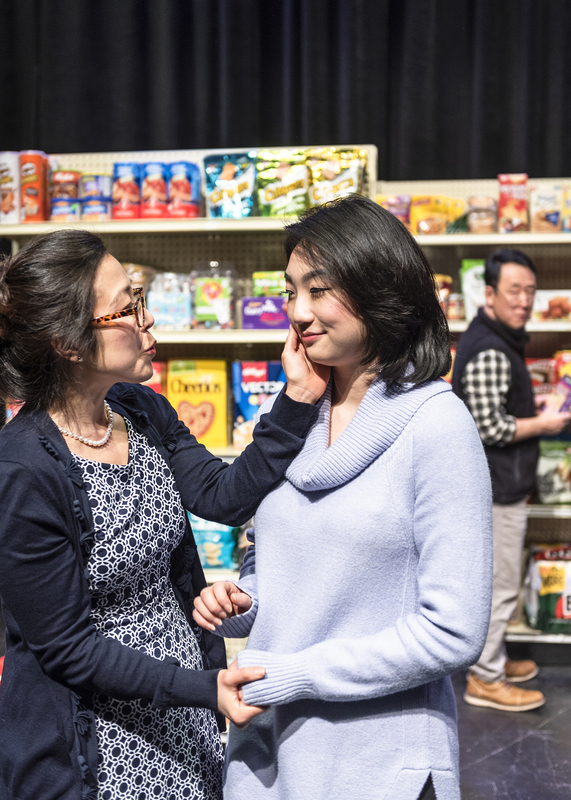 Annie Yim, James Yi and Lia Lee in Kim’s Convenience at Taproot Theatre. 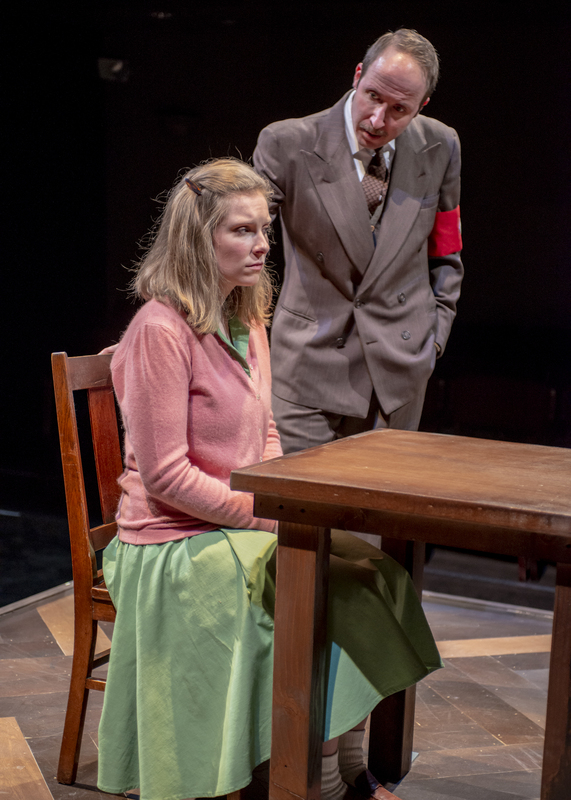 Photo by Robert Wade. 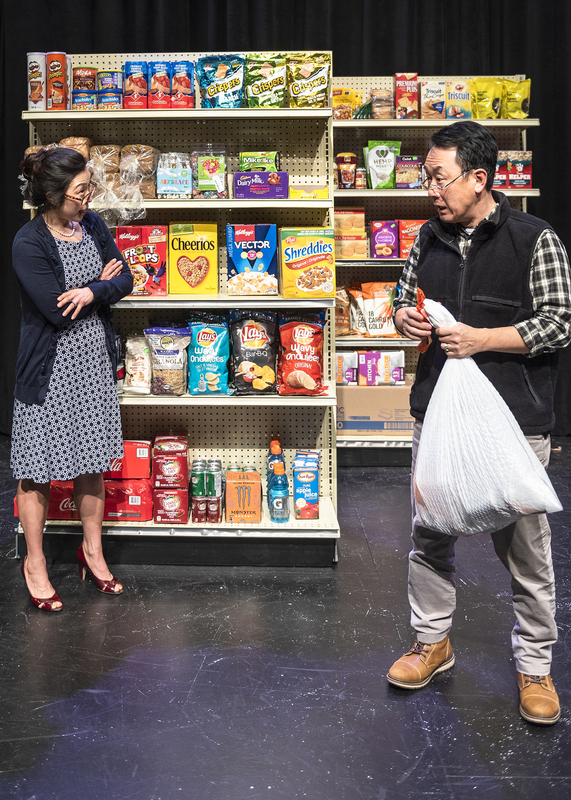 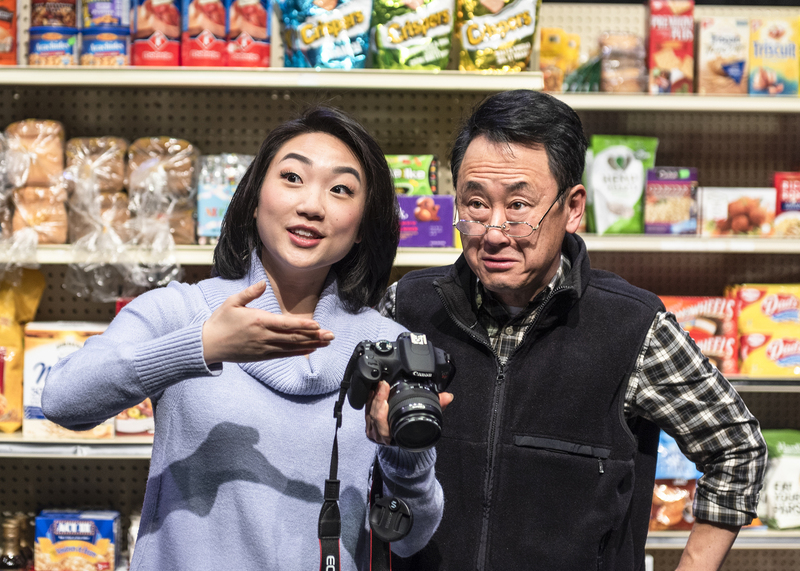 Annie Yim and James Yi in Kim’s Convenience at Taproot Theatre. 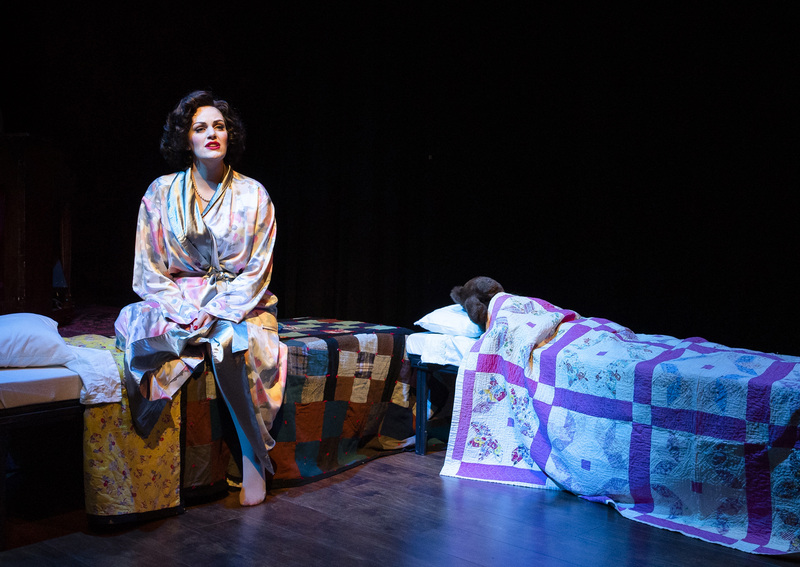 Photo by Robert Wade. 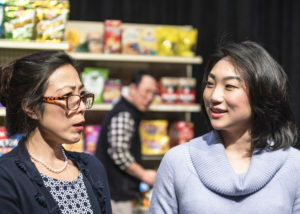 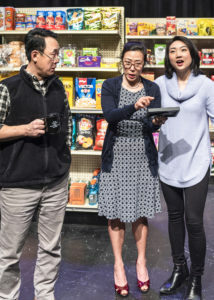 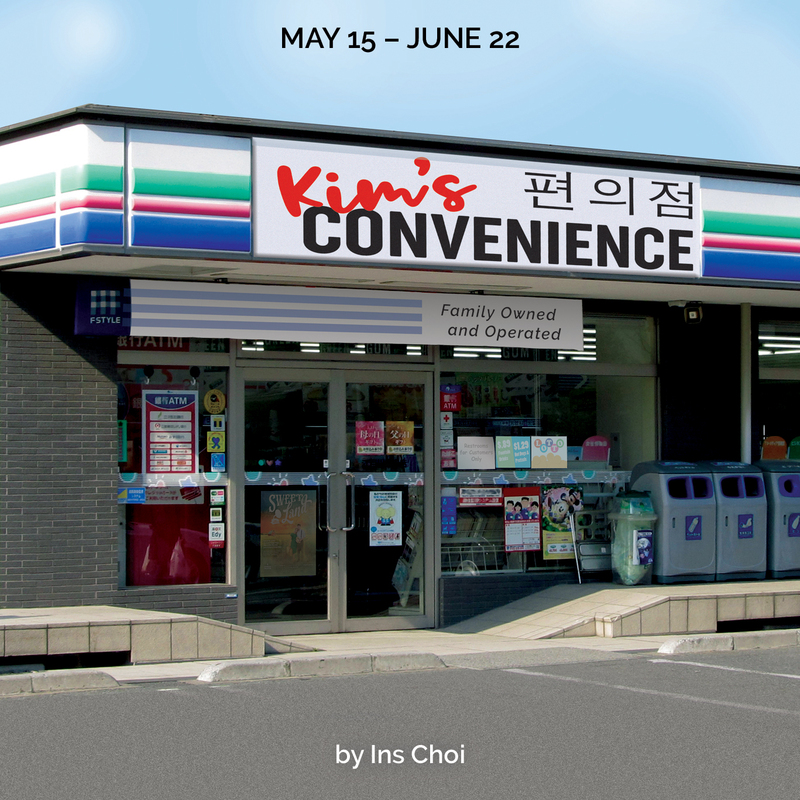 Annie Yim, Lia Lee and James Yi in Kim’s Convenience at Taproot Theatre. Photo by Robert Wade. Kate Jaeger, Cayman Ilika and The Bodacious Bobcats in Always… Patsy Cline at Taproot Theatre. 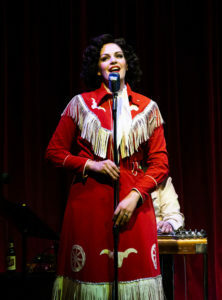 Photo by Robert Wade. 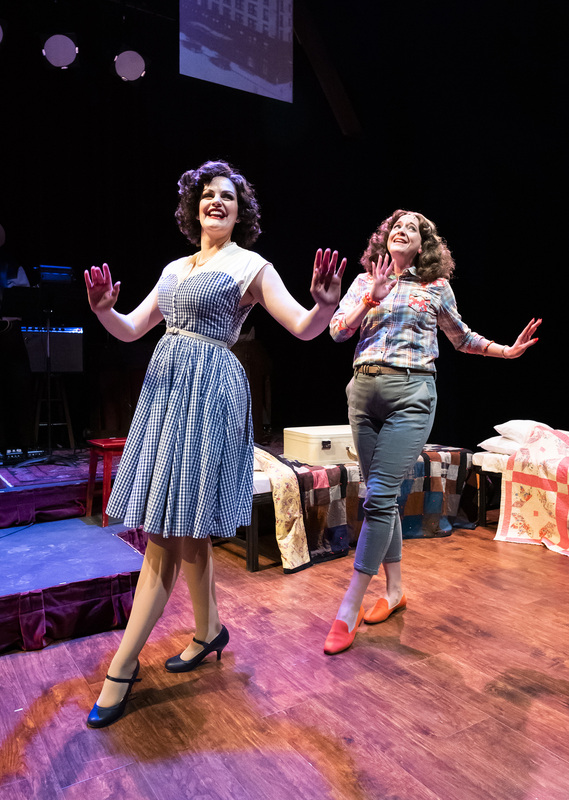 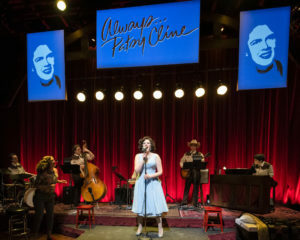 Cayman Ilika and Kate Jaeger in Always… Patsy Cline at Taproot Theatre. 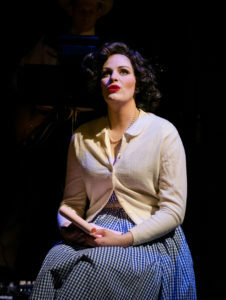 Photo by Robert Wade. 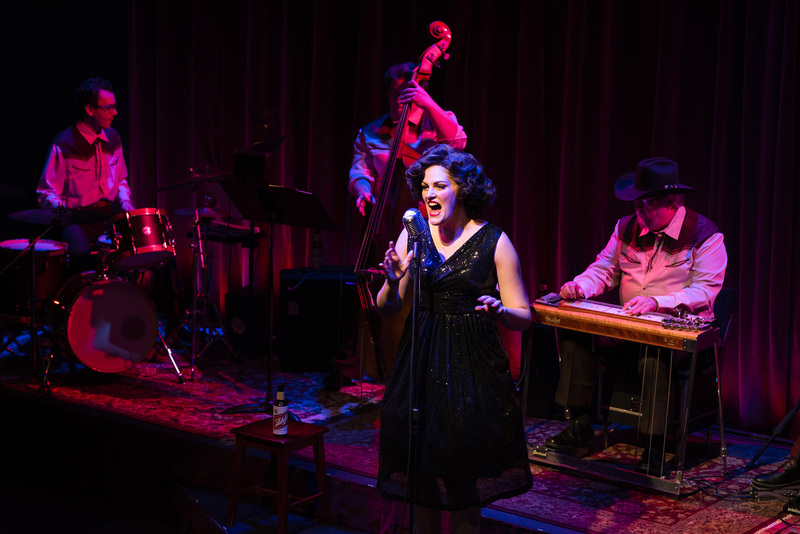 Cayman Ilika and The Bodacious Bobcats in Always… Patsy Cline at Taproot Theatre. Photo by Robert Wade. Cayman Ilika in Always… Patsy Cline at Taproot Theatre. Photo by Robert Wade. 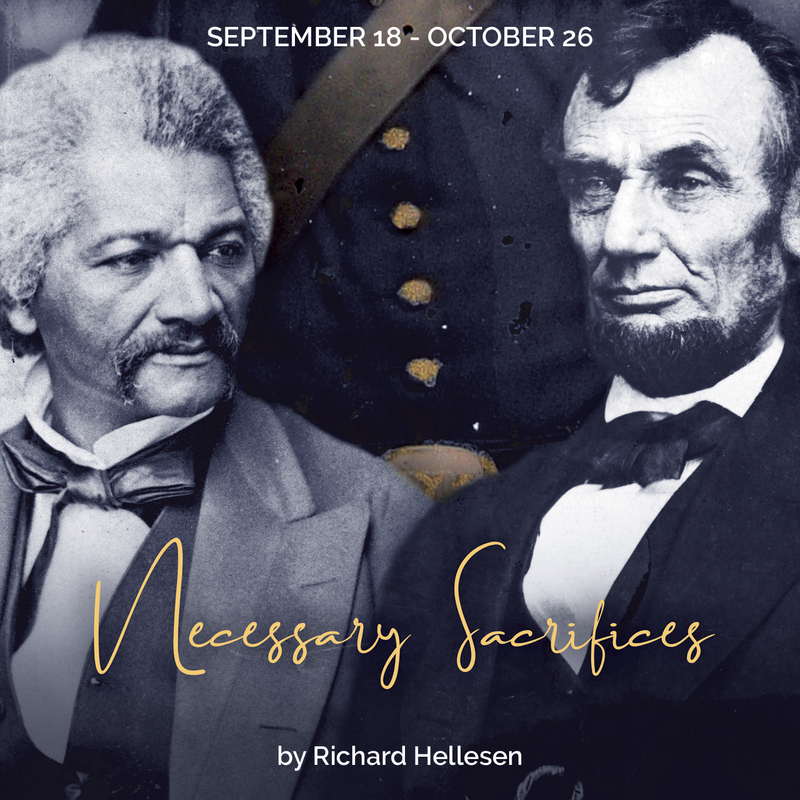 Contact Isaiah Custer, Communications Manager, to receive press & photo releases, set up interviews or stories, access online photos or if you have any other media needs.